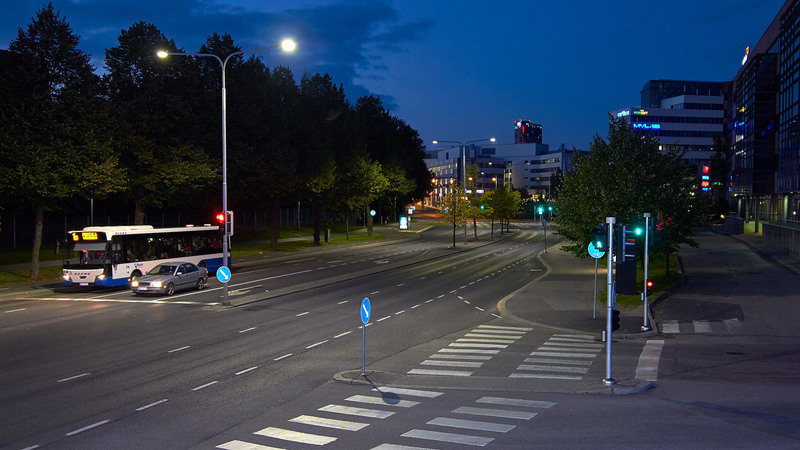 Senate Properties, a company managing the property assets of the Finnish state, has created a new method for purchasing lighting solutions. 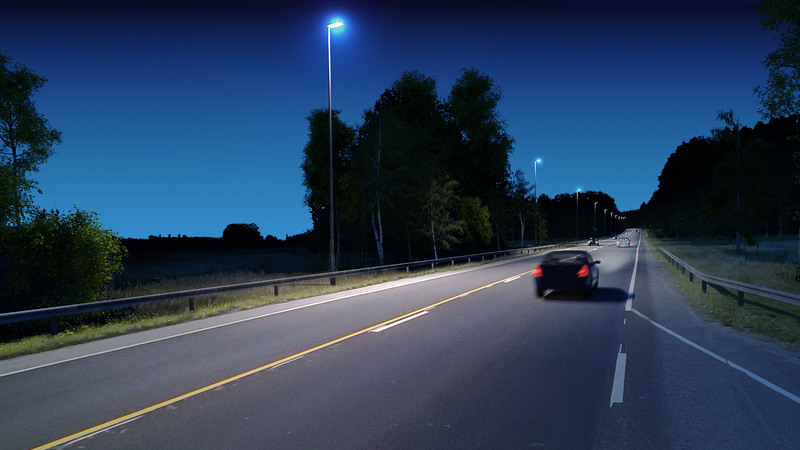 The model has been developed in cooperation with Greenled, a turnkey supplier of intelligent lighting systems. The new procurement model will first be used to acquire lighting for the Valteri school in Helsinki, but the plan is to expand the model to other housing technology as well after the practical trial runs. Greenled was selected as the development partner of Senate Properties due to its previous experience with a similar operating model. The development work did not entail financial commitments in either direction. “Our clients sent us feedback regarding our habit of buying what is most affordable. We wanted to change that. As a result, we created a model that forces the supplier to produce the best possible quality for us,” explains Antti Kuronen, Electrical Advisor at Senate Properties. 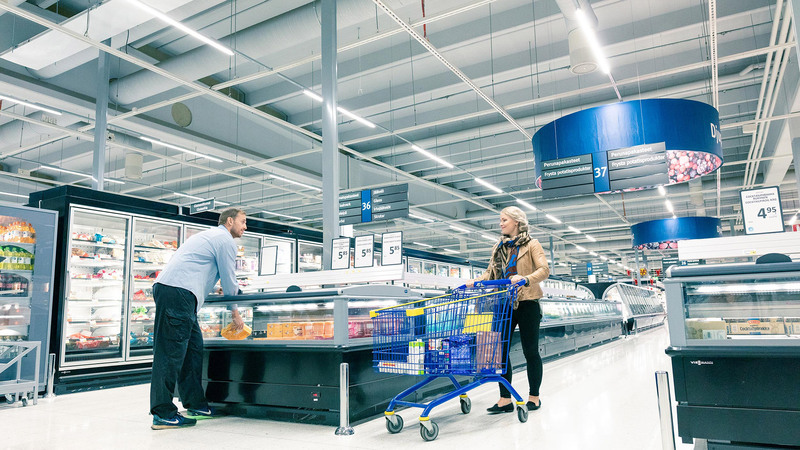 “We do not simply buy luminaires and installation deals; we acquire a service package containing a large quantity of intelligence, in other words, constant monitoring of lighting and operational maintenance,” Kuronen adds. The building condition service with a monthly fee means that, in future, Senate Properties will request property lighting tenders with a one-page document listing the desired conditions: the amount and quality of light and the duration of the agreement. In its tender, the lighting supplier provides two prices: the price for the single purchase of the system and the monthly price for the agreement period— for example, seven years. 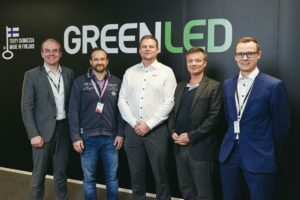 Vesa Vähänen, Director of Development at Greenled, is pleased. 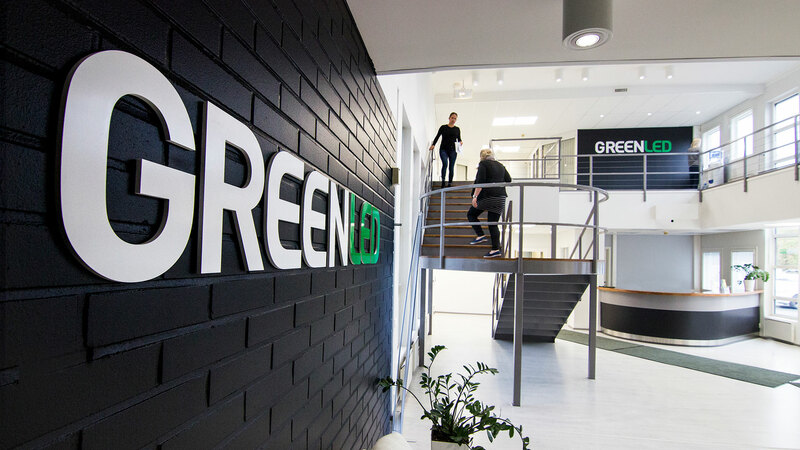 “Our goal at Greenled is to take the concept of an intelligent property as far as current technology allows. It was extremely rewarding to be able to design the implementation of advanced error reporting for Senate and think about how users would report condition-related information, such as presence, the amount of light or even carbon dioxide. Senate Properties is a pioneer that perfectly understands long-term property development and partnership,” says Vähänen.